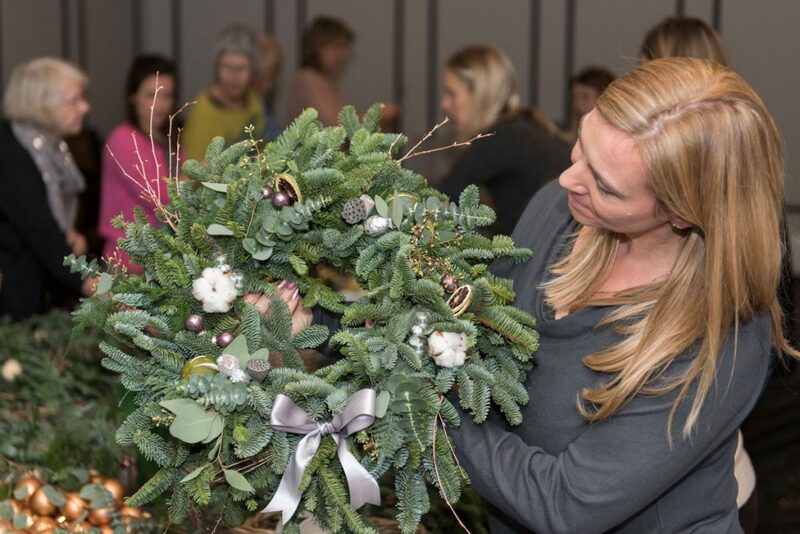 As part of their Christmas celebrations at the exclusive 5-star Gainsborough Bath Spa, the hotel welcomed guests to their festive wreath making workshop on 13th December. 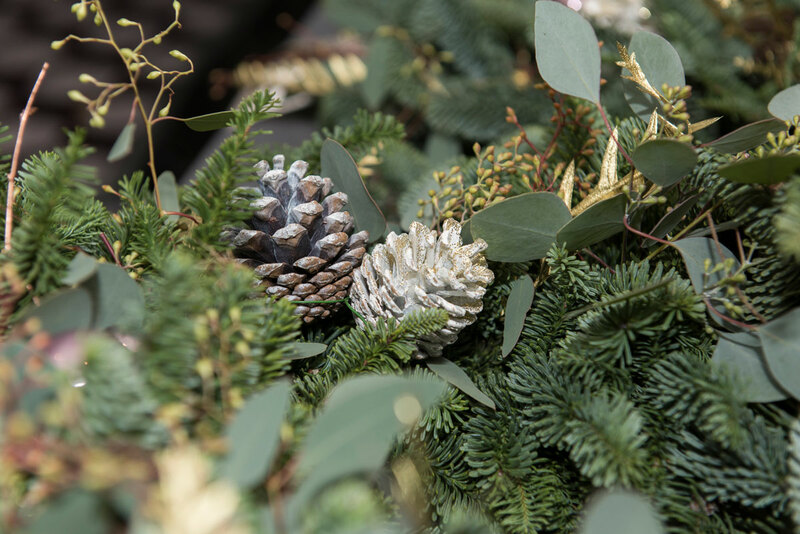 Run by Erin Trezise, senior florist at Passion, guests were provided with undressed pine wreaths before being provided with a large selection of evergreen foliage including blue pine, cones, poppy heads, lotus heads, branches, seed heads and berried Eucalyptus. I was asked by The Gainsborough to photograph the event for their social media advertising and future marketing. 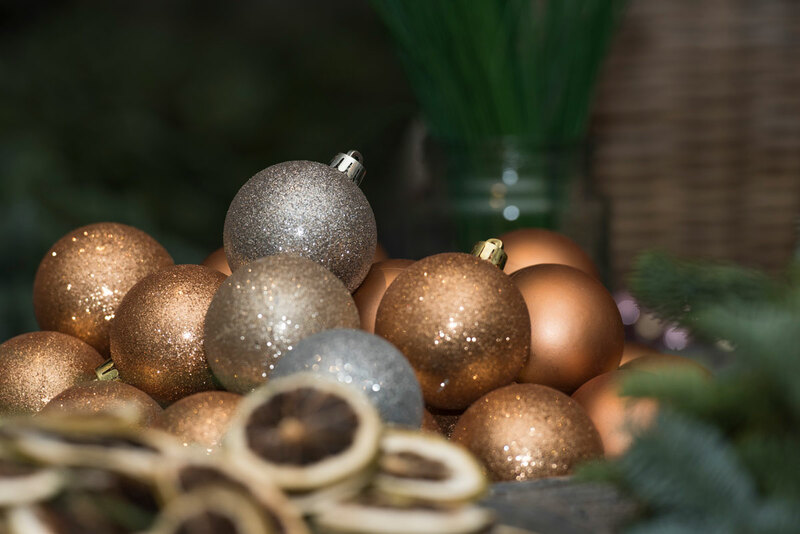 A selection of images are shown below. Earlier this month, I also conducted several other shoots for the Gainsborough that can be seen in my article here. 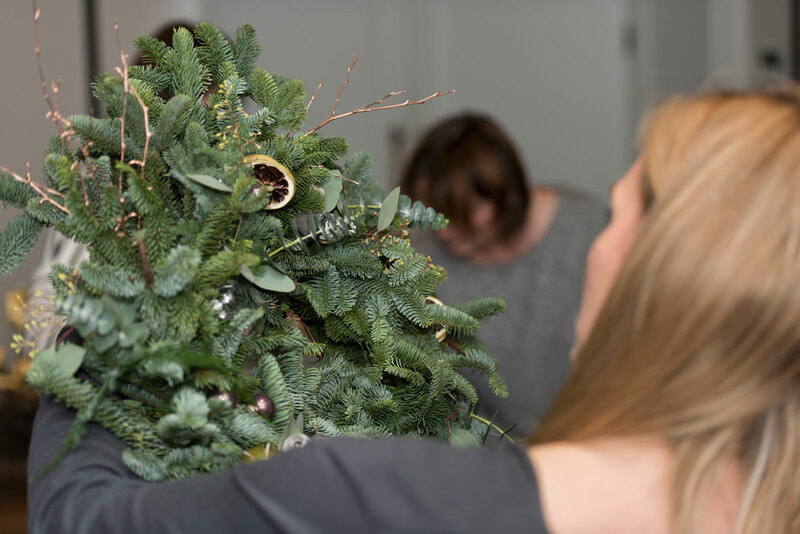 For more information on hiring me to photograph an event in Bath, please get in touch on 07538 075784 or via my contact form.